Our family cycling holiday in the Azores is a fantastic way to explore Europe's most western point. Our guided holiday here means that you and your family have the benefit of expert local guides to help navigate you around one of the most diverse and interesting islands in Europe. With an array of fun extra activities, from waterfall bathing to whale watching, we guarantee the kids will have plenty to keep them entertained. 20 to 27 Jul - Explore the mountains and valleys covered by a rich and varied vegetation, lakes in ancient volcano craters, natural swimming pools by the sea, black sandy beaches, active steaming fumaroles and thermal hot water cascades! The post Distant destinations! 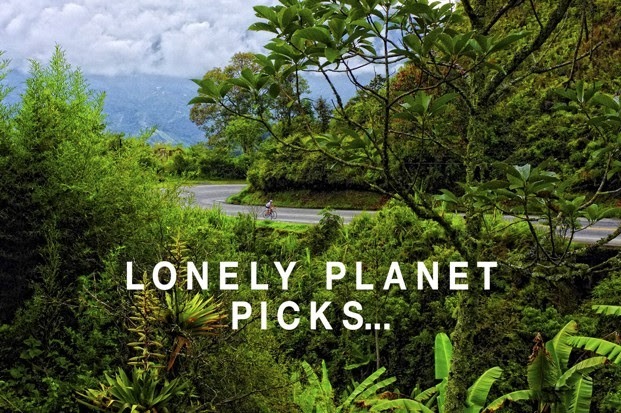 Lonely Planet picks for 2017 appeared first on Skedaddle Blog. 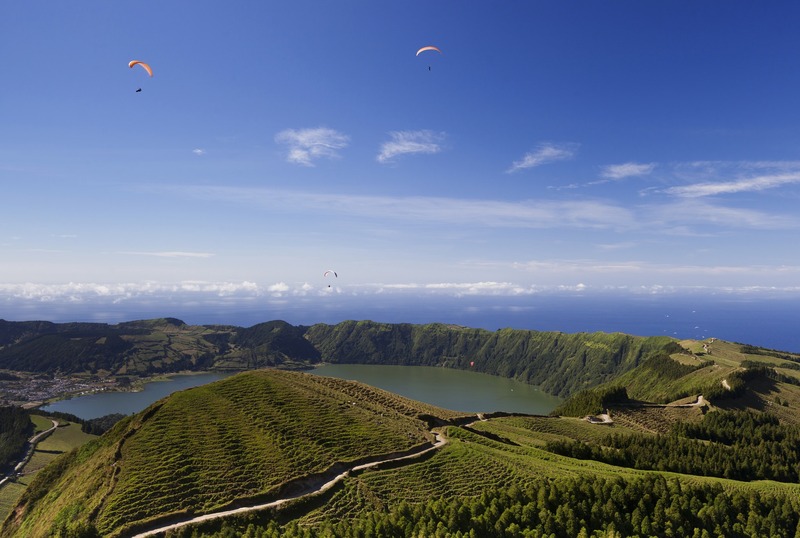 The post Sound bites from the Azores… appeared first on Skedaddle Blog.